Summer is the perfect time to take a break from our usual routines and try something new! 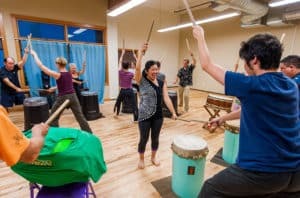 Regardless of what’s on your agenda this summer (taking a great family vacation, relaxing by the pool, perfecting your sangria recipe…), don’t forget to make time for taiko! 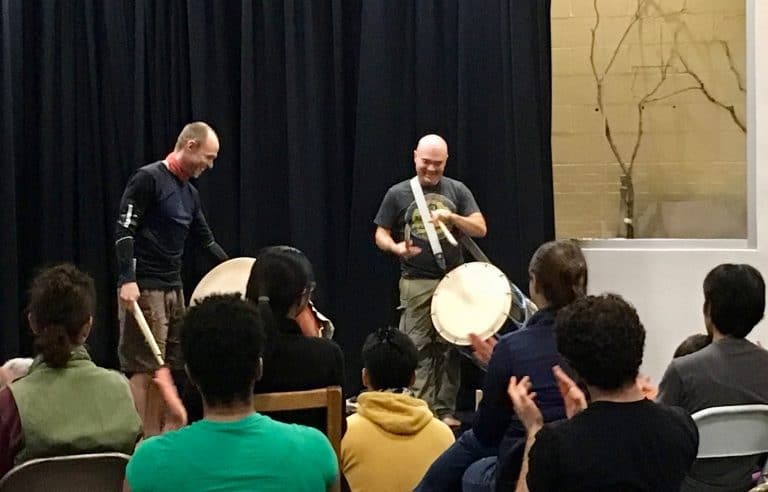 If you’re ready to hit the big drums for the first time, sign up for Mark H’s next Introductory Taiko Workshop on Sunday, July 17 from 6-9pm in Takoma Park. This workshop is appropriate for ages 13 and up and is easily accessible via Metro. Learn more here, or go ahead and sign up through the House of Musical Traditions! 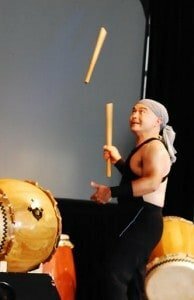 The sound of taiko is shaped and inspired by form and movement. In this workshop you will create short visual phrases on the drum. 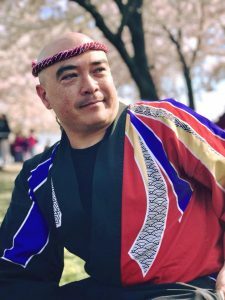 Everyone will learn how to utilize imagery and improvisation to compose your own inherent sense of taiko movement that has intention, purpose and phrasing. 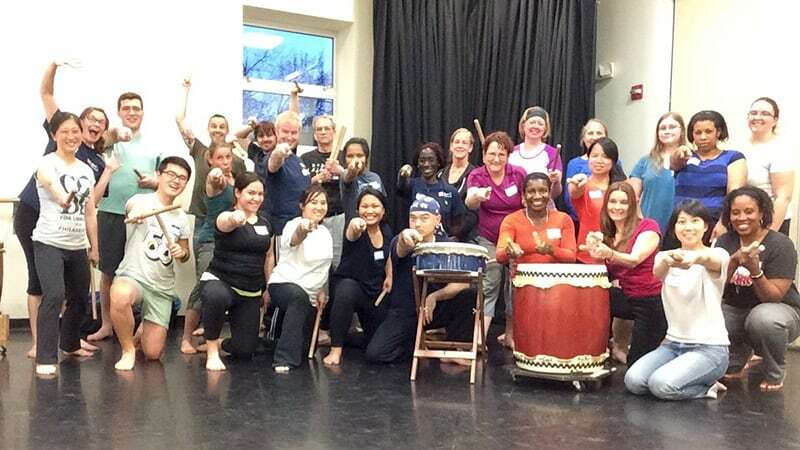 Bodies will be engaged from the core/koshi/powerhouse creating from the inside out while weaving stories on the drum. See Michelle Fujii in action with UNIT SOUZOU, Portland’s newest professional taiko company.